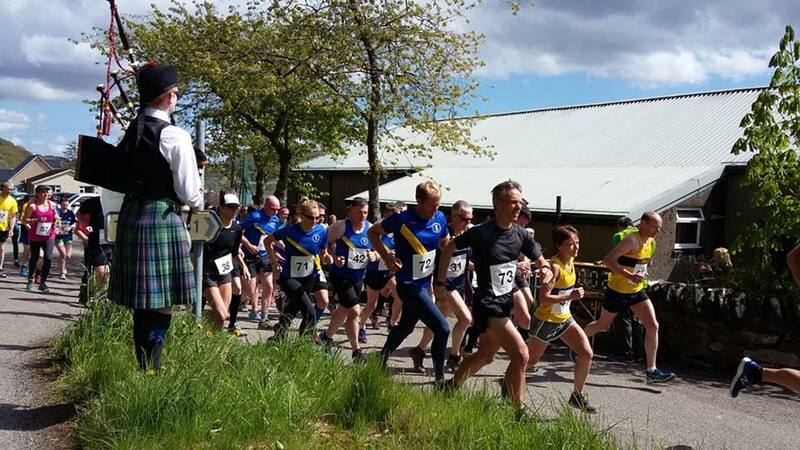 Tayvallich’s much-loved marathon is back. This year’s Taynish Run will return on Saturday May 4. Entries will be open on Friday February 1 with an option of a 10k or a 6.7 mile cross country trail to join. Push yourself and join the fun. Cost for either race will be £18 or £16 for members of Scottish Athletics.